Nike Mercurial IX Flyknit "Multicolor"
Nike Sportswear is bringing back the Nike Mercurial IX Flyknit silhouette in their signature multicolor colorway for the summer season. 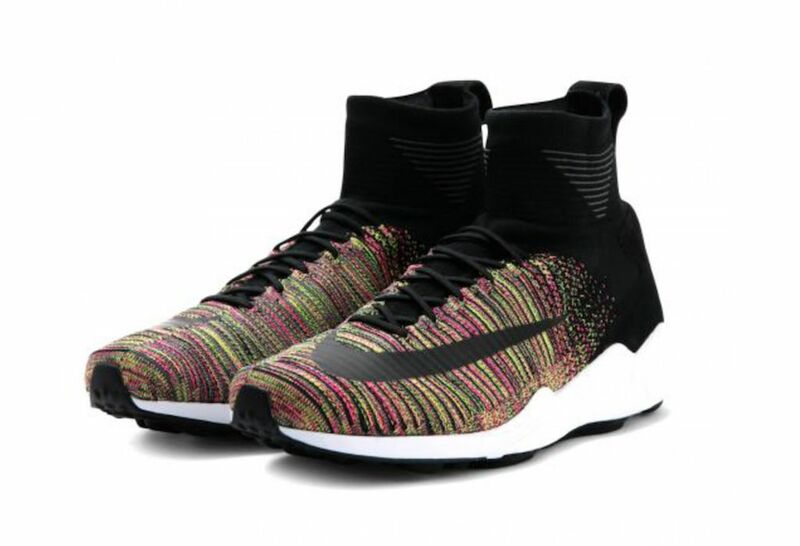 The Multicolor CW is featured on the Mercurial Flyknit alongside black detailing. 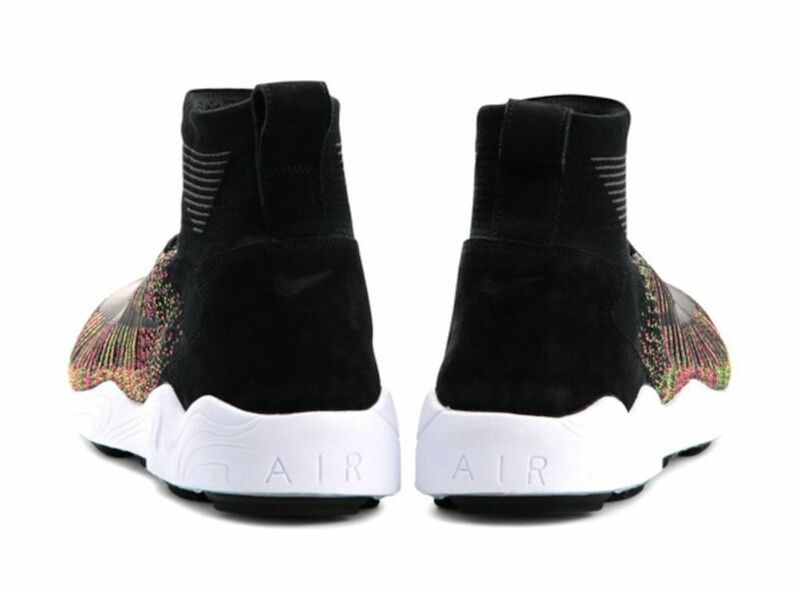 White and Black mid/outsoles finish these off for a simple but fire colorway. 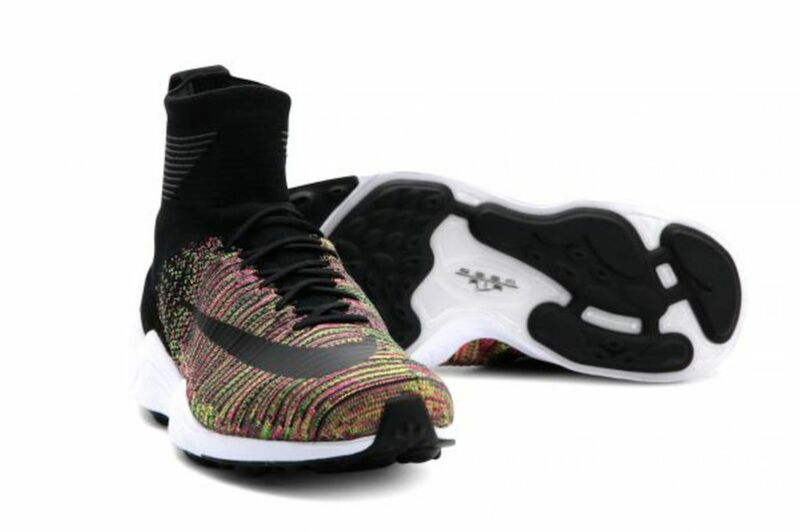 Look out for the Nike Mercurial IX Flyknit “Multicolor” to release at NSW retailers across the globe for $200 this summer. Stay tuned with Modern Notoriety for a release date.